Our culture avoids talking about dying, old age, and the brevity of life on earth. 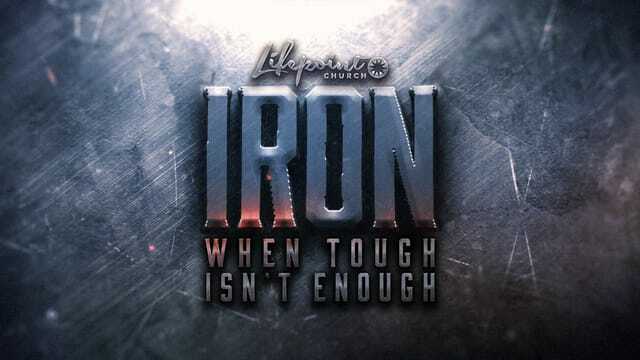 But Psalm 90:12 says “teach us to number our days, that we may get a heart of wisdom.” In this conclusion to our IRON series, we explore the idea that godly men regularly remind themselves of their own mortality. Godly men regularly remind themselves of their own mortality.